The last couple of months have seen several brewpubs open up in various cities in the country. 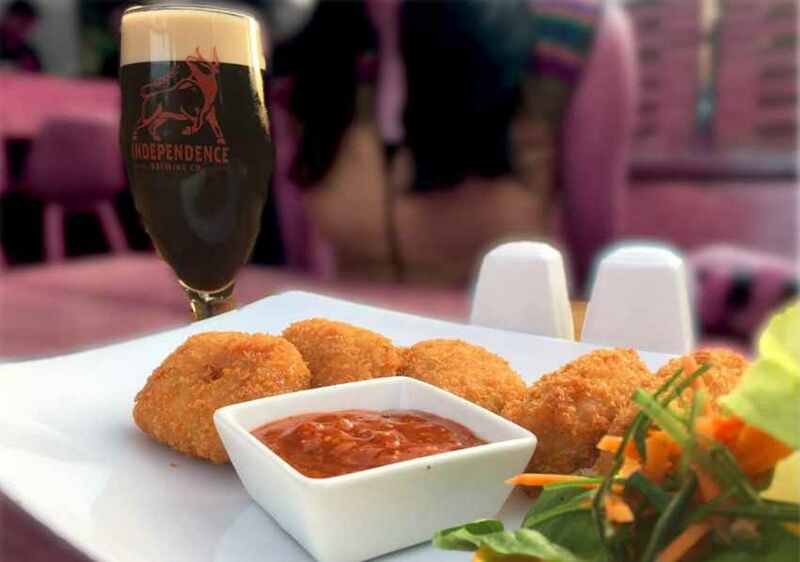 Kolkata saw three of them opening with a span of six months; a couple of microbreweries were recently launched in Hyderabad and Mangalore, too, has its own brewpub. Clearly, craft beer is not a fad, people appear to be genuinely interested in it, especially in Mumbai, Bangalore, and Gurgaon, where brewers recently collaborated with the Bangalore Brew Crew to create Ekta, “a quintessential Indian beer”. While craft beer is especially loved for its freshness, it is not always consistent, and there are always batches of beer that might taste a little off. But some breweries do get it right almost always, says beer evangelist John Eapen. Bangalore-based Eapen consults with microbreweries, makes beer with brewmasters and is among the very few people invested in the spread of craft beer in India. We recently asked him about his favourite brews in Bangalore, Mumbai and Gurgaon. Here are his picks. “Windmills Craftworks is a lot like the Ritz Carlton of brewpubs in Bangalore. Their service, the ambience and, of course, the beer is always spot on. Whenever I’m there, I have their India Pale Ale, which is among the most balanced IPAs in the country. Toit makes a very good Hefeweizen that comes pretty close to the German Weihenstephaner, and is very similar in taste. Another favourite is the 3 Monkeys’s Weizenbock, which uses Belgian yeast and is a marriage of the German Bock and wheat beer styles. It uses Belgian yeast, and I’ve always found it to be fruity and crisp.